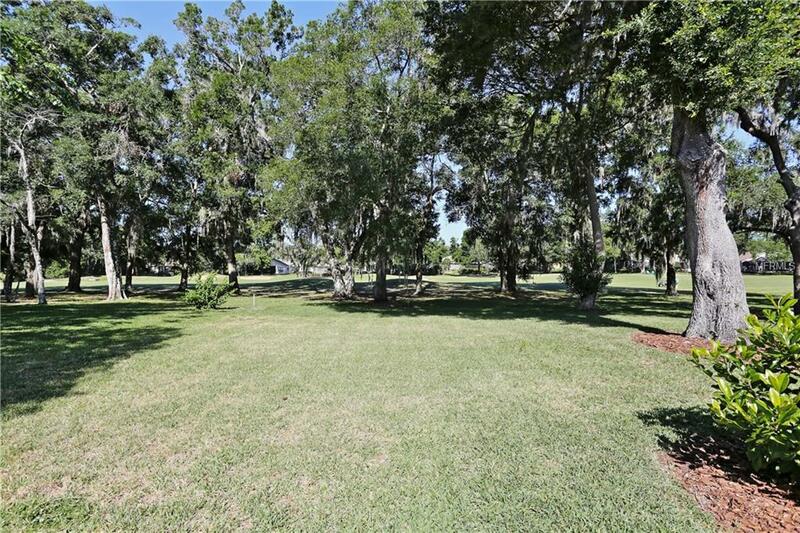 From the first moment of entry you will appreciate the birds singing and beautiful views of 13th Fairway. This Nohl Crest Carrington model offers expansive views across the Course via large windows and sliding doors opening from the Great Room, Living Room and Master Bedroom. From front entry you enter into the in formal living and dining area and a separate space for additional office or dining. This large kitchen area has a breakfast bar, sitting area at the oversized island and loads of counter space. Dont forget to check out the walk-in pantry! The two way split for secondary bedrooms is great for larger family. The 4th bedroom opens to a Den and to the 3rd bath, could be designed as a private suite. 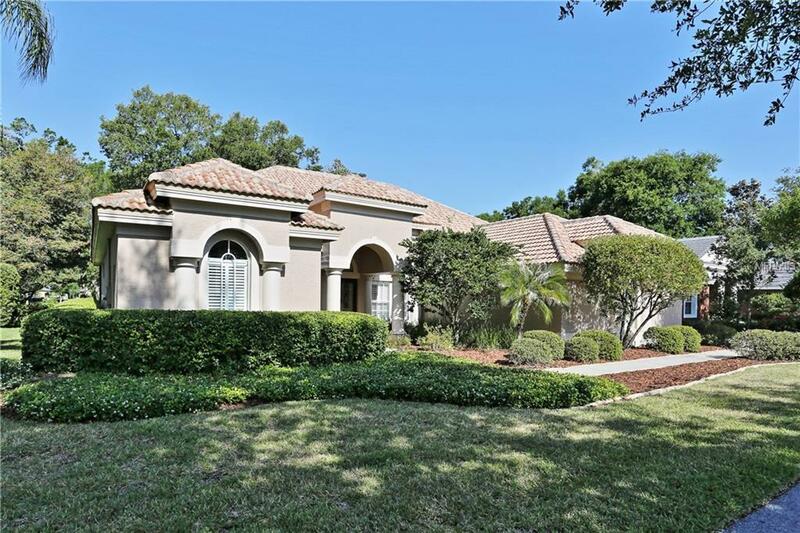 Master Bedroom overlooks the pool and offers his and her walk-in closets, master bath with his and her vanities, garden tub and walk-in shower.Bonus room has built-in workstations and bath (think media room, exercise area, ---tons of possibilities). Wood style laminate flooring thru-out the main areas and tile in the wet areas provides for elegance and convenience. Interior freshly painted, very clean and move in ready. The oversized Lanai and Pool area has Travertine decking, great for relaxing and listening to the birds and provides space for great family gatherings. 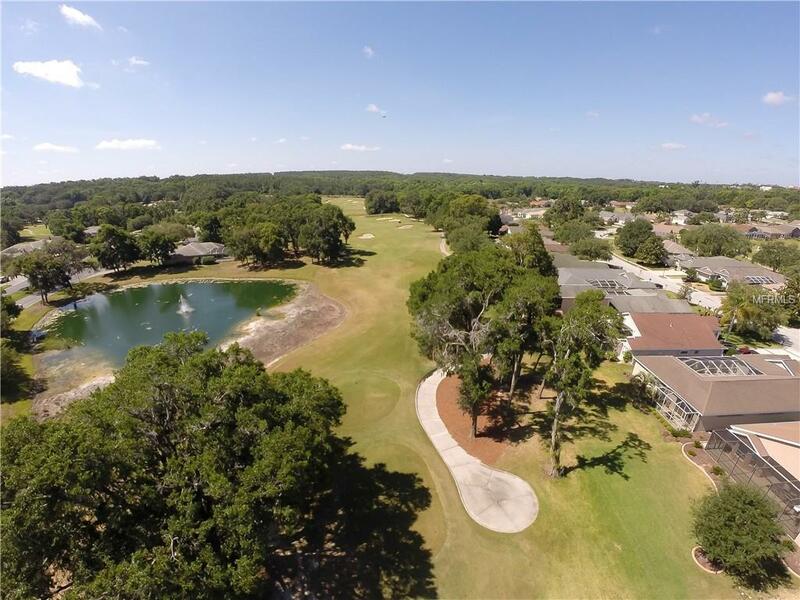 Lake Jovita offers two 18 hole golf courses, playground, parks, basketball court and more. Club membership is available (not mandatory) with fitness center, tennis courts, swimming and social/club dining.